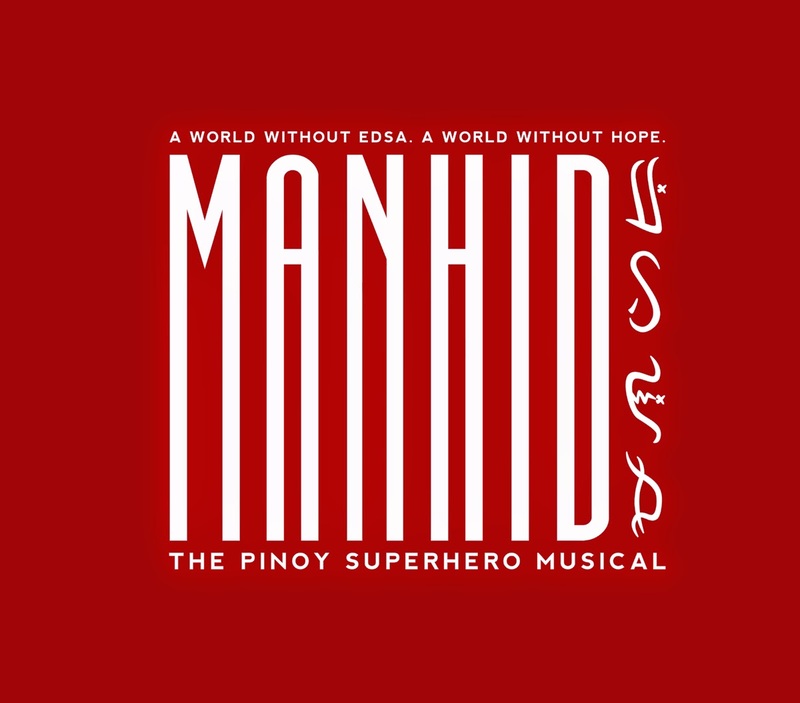 The Cultural Center of the Philippines and Ballet Philippines with Tanghalang Pilipino invite you to be part of MANHID, Ballet Philippines' 45th season ender performance slated for February 20 to March 8, 2015 at the CCP Main Theater. Interested parties should email their biodata to balletphartistic@gmail.com. For more information, call Ballet Philippines at (02) 832-3689.